So good to be with my dogs. Just can’t get enough of them. They are such amazing companions. Finnley was so happy to see me that she peed all over me…no biggie. Madison is so cute and sweet. We just had alone time. I went very LA and took her for acupuncture. Speaking of LA attitudes, I had two remarkable, Welcome to LA incidents during my first day back. I was cruising the side streets of Bev Hills, looking for a parking spot close to the Nespresso Boutique. Our new espresso machine died on me. I guess she was lonely during my long absence. The machine is large and heavy so I didn’t want to have to walk too far. I paused for a moment as an elderly woman, or someone older than me, was pulling out of a spot. The traffic light on Brighton Way was red. A douche bag in a white Range Rover behind me immediately started to lean nonstop on the horn. I applauded his redundancy. He gave me the finger and did disgusting things with his tongue. I hadn’t even uttered a word yet…interesting and the light was still red. I told him he wouldn’t know the first thing to do with that puny tongue and happily sat through two green lights. The street is one way and the other lane was blocked off so I thoroughly enjoyed the delay and didn’t even take the parking spot. The parking God was watching out for me because when I finally made a left onto Beverly Drive, there was a spot waiting for me right across the street from Nespresso. 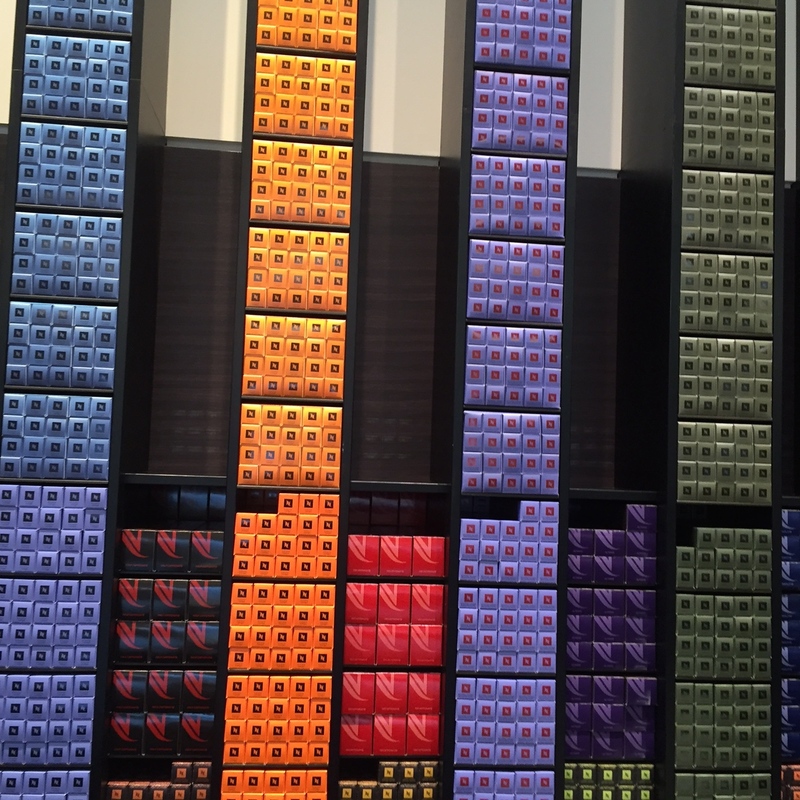 I then staggered into Nespresso with the heavy package and made my way to the back where the coffee pods and machines are sold. A Bev Hills babe was roaming the counter. Two Nespresso representatives motioned for me to place the machine on the counter…the customer was blocking my way so I decided to wait rather than be impatient. I responded that I would wait for the woman to finish. I almost dropped my package. I said that I thought I was being patient and she then told me I was passive aggressive. Clearly, she didn’t read me very well. Now I’m fuming. I collected myself and told the witch that I was definitely not the passive aggressive type. She left and the staff apologized to me. The good news is I can once again linger over a cappuccino at home and contemplate all the lovely people who hang in Bev Hills. 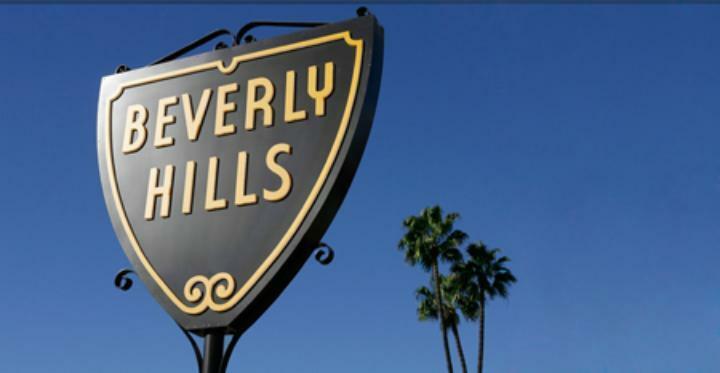 Percolating in my mind was the thought that perhaps I shall delay re-entry into the vicious jungle of Beverly Hills.